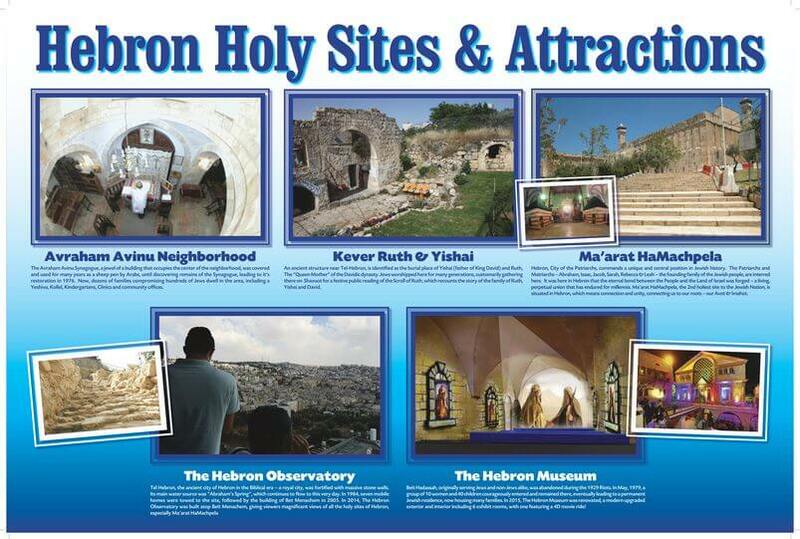 Hebron is the second holiest city in Israel (the first is Jerusalem). Located just 20 miles south of Jerusalem, in the beautiful Judean hills, Hebron is the site of the oldest Jewish community in the world. 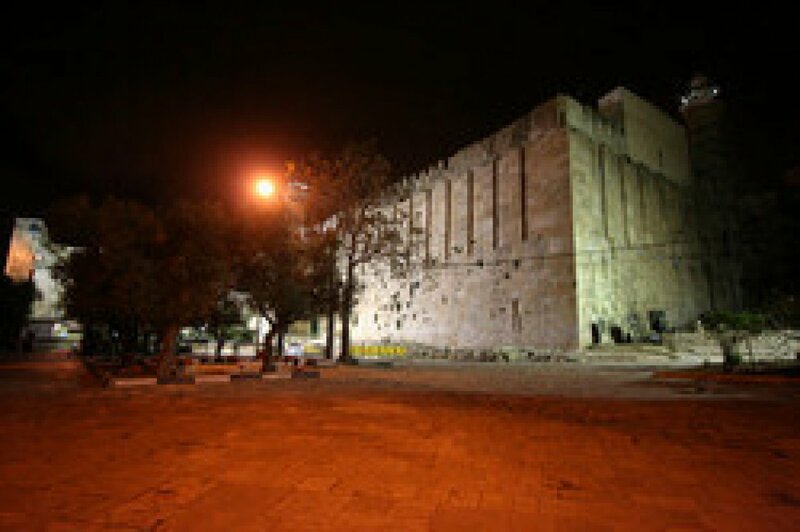 In fact, Hebron was one of the first places Abraham lived after his arrival to the Land of Israel. 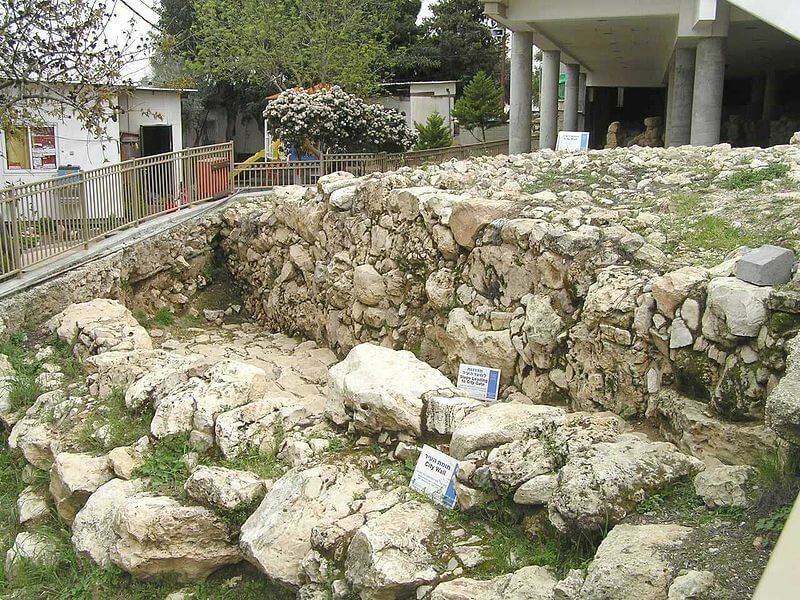 The Bible (Genesis 23: 1-20) shares in detail Abraham’s purchase of the Cave of the Patriarchs and Matriarchs (Ma’arat HaMachpela), as he wanted the grave of his wife, Sarah, and the future patriarchs and matriarchs to be located in Hebron. King David was anointed in Hebron. He reigned in Hebron for seven years, making it the first capital city (even before Jerusalem) of the Holy Land. Jews have lived in Hebron almost continuously, including throughout the Byzantine, Arab, Mamluk, and Ottoman periods, and also today. The only time in history when Hebron was devoid of Jews was from 1929 until 1967. In 1929, Arab rioters murdered 67 Jews. The remaining Jews were forced to flee Hebron, leaving the city temporarily devoid of Jews. There is a fascinating museum in Beit Hadassah commemorating life in Hebron before the Hebron massacre, during and after. Following the 1967 Six Day War, the Jewish community of Hebron was re-established. It has grown to include a range of religious and educational institutions.